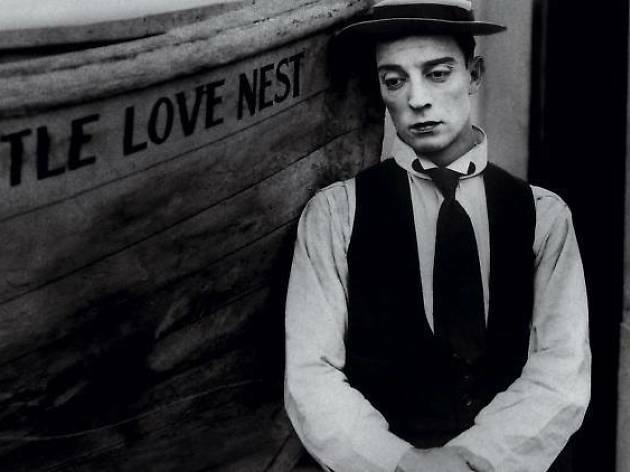 Buster Keaton’s short films are restored and set to live piano music at these family-friendly winter screenings. 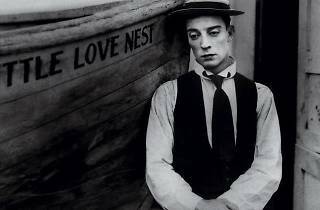 From December 19-January 5 2016, the Fondation Jérôme Seydoux-Pathé honours legendary comic Buster Keaton with special screenings of 32 of his short films shot between 1917 and 1923. ‘Keaton sur Grand Écran’ is the fruit of a collaboration between TV network ARTE and Serge Bromberg, the president of film restoration company Lobster Films, who have brought together stills and reels from all over the world and restored them for big-screen public consumption. Each night, the films will be accompanied by live piano music from students of Jean-François Zygel’s ‘improvisation class’ at the Conservatoire National Supérieur de Musique et Danse de Paris.